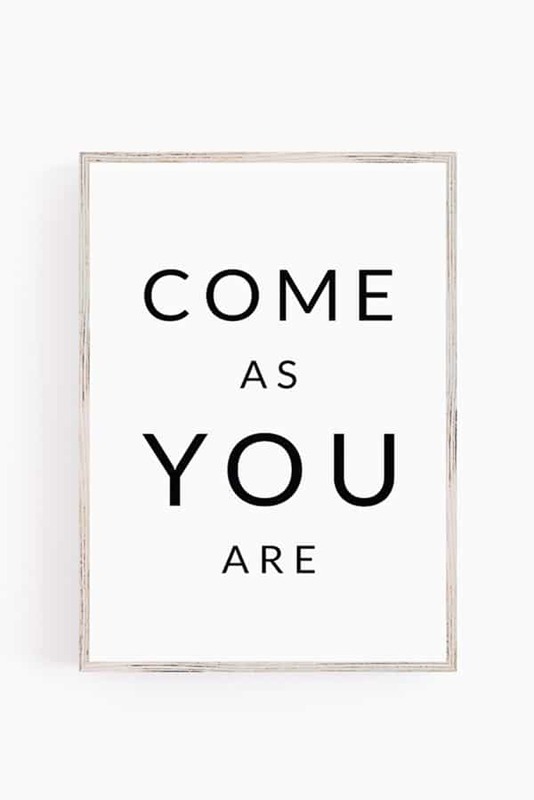 Come as you are free printable wall art. Subscribe below and download your new print! I think the fact that we are in a rental with bare bones walls is starting to get to me. 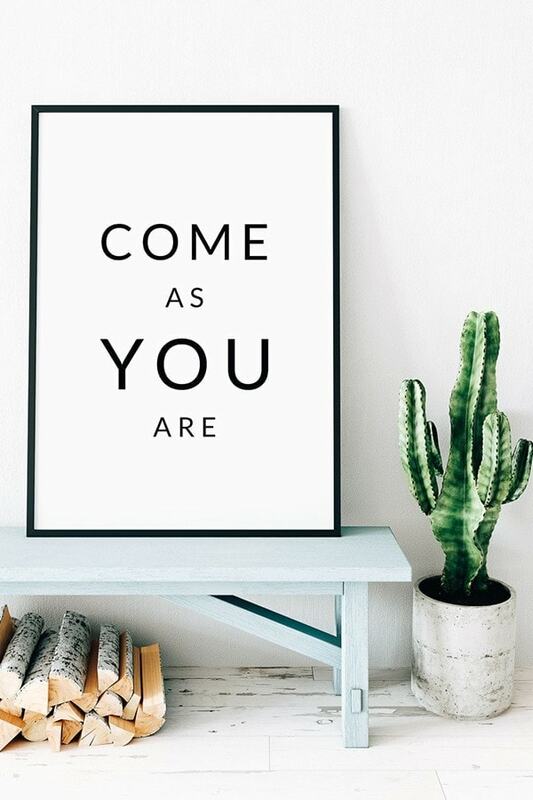 I just love printable wall art. It’s a quick and easy way to get art up on your walls. You don’t even have to leave your couch if you don’t want to. Just download the print, upload it to a online printer and it will be shipped to your door (more on that below). It’s really that easy. With this print – I am feeling those lazy days of summer where things are (usually) more relaxed and you can just COME AS YOU ARE. I actually saw a version of this in a magazine and I loved it so much I decided to put my own spin on it. It’s a simple sentiment and I like that. 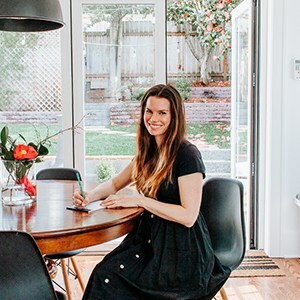 I house all my printables in the subscriber library. Just enter your email address below or on my subscribe page and you’ll be on your way. This is a zipped file of a 2×3 aspect ratio and sized at 20×30 inches. In other words – you can make a statement with this. A 2×3 aspect ratio means you can print in the following sizes without cropping (in inches) : 4×6, 8×12, 10×15, 12×18, 16×24 and 20×30. However – you can always crop this to fit the frame of your choice. Well, you can always print this at home if you are printing in a smaller size, like regular letter size. If printing at home, I highly recommend you print on a high quality, matte cardstock. It looks the best that way in my opinion. But feel free to print with whatever paper you have. You can also walk into places like Costco, Fed-Ex Kinkos, Walgreens, CVS and Walmart and get it printed. A lot of these places also have the option to upload and order the print online, and then go pick it up. 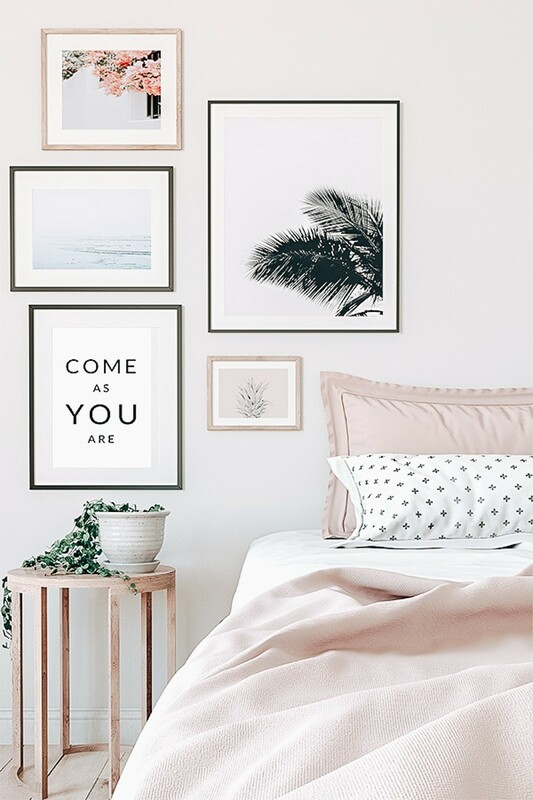 You can get a large, matte 20×30 print from Walmart from less than $20! If you need smaller, you can easily just crop it down. And don’t forget about Target too! If you want the option of a frame – Framebridge is really great for that. They have so many frame options. Above is a screenshot from the Framebridge website. They even have designers who will help you pick out a frame for free. Or you can pick one yourself. It will show up at your door ready to hang. Shutterfly is another great choice. They are always running a sale and their prints are high quality. Here’s one that many people haven’t heard of : Mpix. They have competitive pricing and super fast shipping. Michael’s has the option to upload your artwork and frame, like Framebridge. Did you know? Where to get good but inexpensive frames? I love shopping at Target, Michael’s, CB2 and IKEA for frames. And West Elm if I want something really really nice. I usually order the frames online from Target rather than get them in the store – it’s always slim pickings in the frame department when I go there. Maybe that’s just my store? My favorite by far is their Project 62 Frames and their Made by Design Frames. Unfortunately, they don’t seem to go up to the very larger sizes but if you printing smaller, I highly recommend those frames. Michael’s has a lot of options and designer collaborations – like Property Brothers. (These guys are everywhere!) And don’t forget to snag a coupon before you go. Oh, IKEA. The good ol’ Ribba Frame will never let you down. I’ve had so many Ribba frames through the years. And don’t forget, you can always hack the Ribba frame by painting it or adding gold embellishments to the corners. IKEA also has the Hovsta Frame which is new and I really like it. It’s thin, comes with a mat and the frame is a light birch color which looks warm and modern. CB2 is a little more expensive but their frames are great and they have a lot of options. If you want to go a little more high end – West Elm has AMAZING frames. Oh my goodness, do I love their frames. The thin, trendy, pretty frames that we all love. Yes, those frames. And of course – there’s always Amazon. 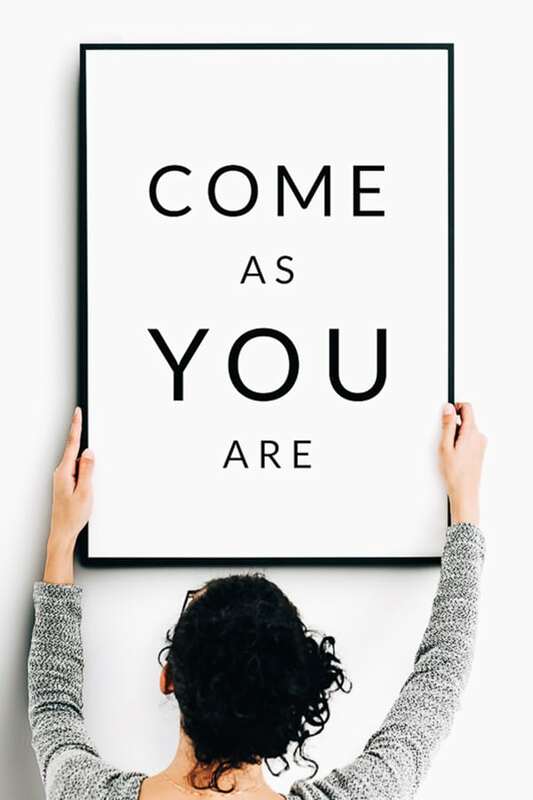 I hope you guys like this free printable wall art. 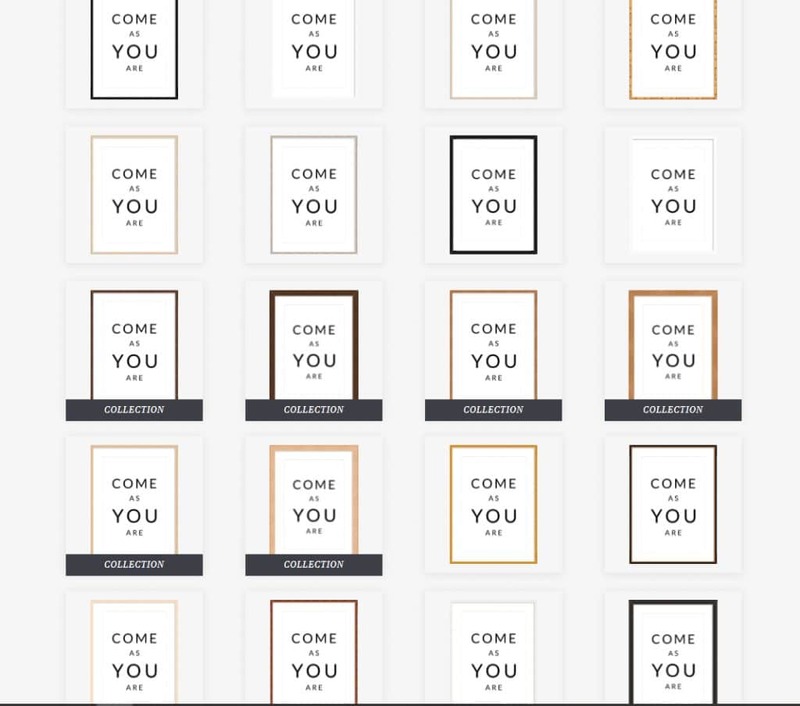 Hi, I tried to subscribe and download the Come as you are free printable poster but the subscription button is not working and keeps redirecting me back to your page, Am I doing anything wrong? Thanks a lot for your help! Hey! I subscribed but can’t figure out how to download! Hey there! Thanks for subscribing! There is a link and password in the emails you receive. Once you click the link and go to the page, enter the password – then simply click on the download you want. If it’s still not working – email me and I’ll help you out! Thanks! I love this design !! !